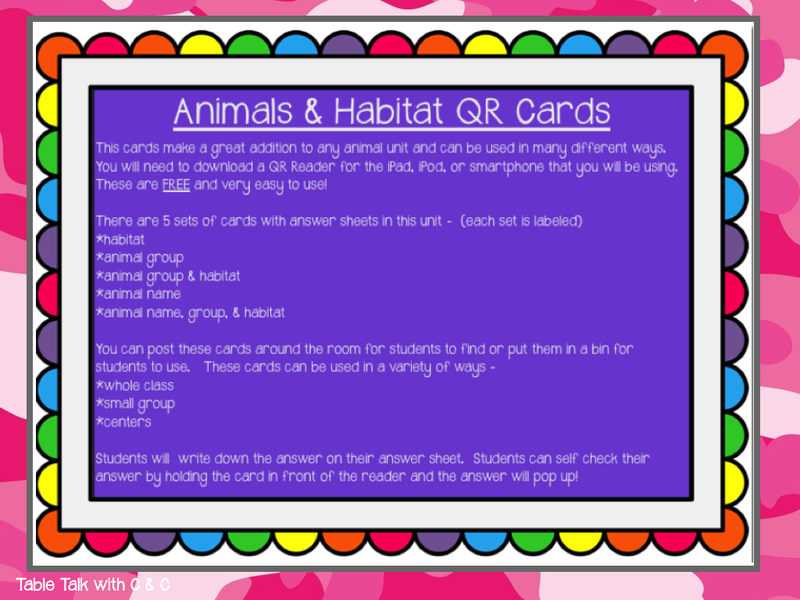 So as you can tell, we are on a QR Code kick in our classroom! 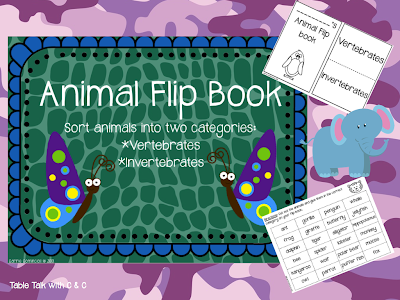 Since we started using them, our kiddos just can't get enough! Right now we are learning about animals and their habitats, so this weekend I created animal and habitat QR code task cards. I can't wait to try them this week! 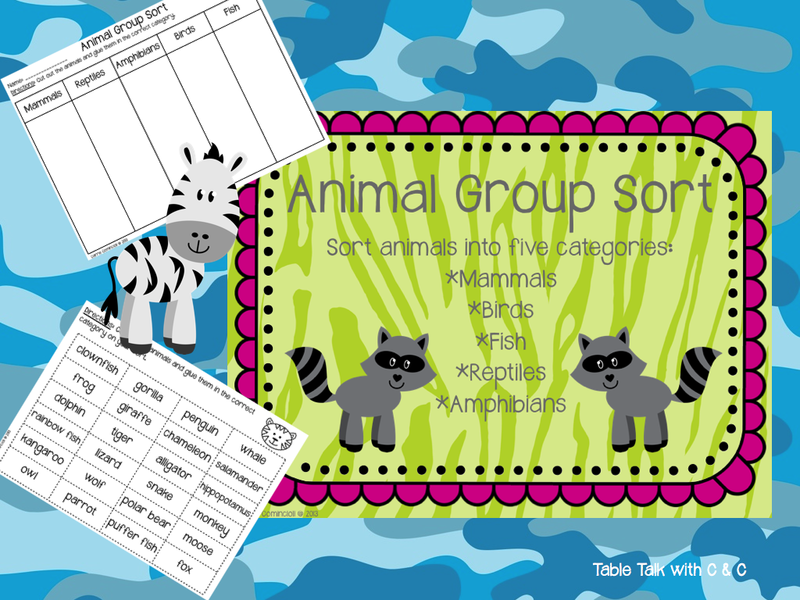 Each set of cards has 22 different animals and a student recording sheet for each. All you need is to down load the free QR code reader (if you haven't already) onto your iPad, iPod, or smartphone that you will be using. 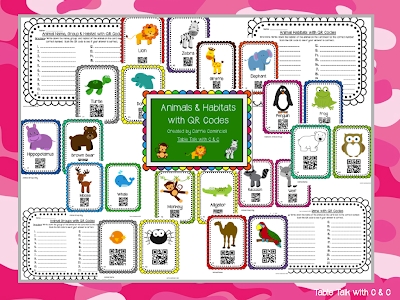 Check out Caitlin's previous post on QR Codes for more information on QR codes and readers. 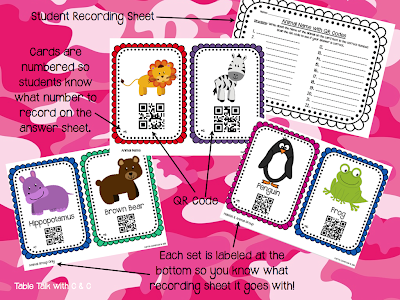 Students write their answers on their recording sheet and scan the QR code to see if they are correct. Instant feedback! Be sure to link up with our QR Code Linky Party! If you would like to a copy of this unit, either click on the picture above, or head on over to my TPT Store. Please let me know how you were able to use these cards in with your class. 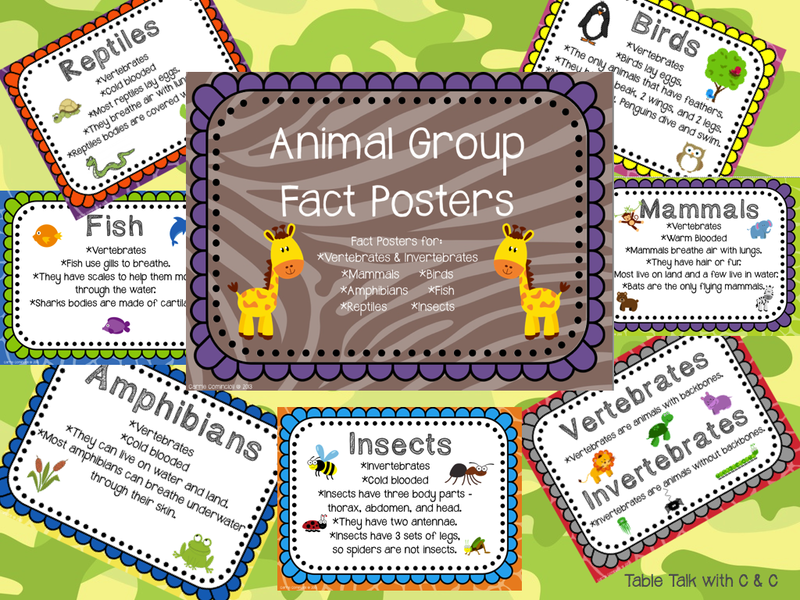 I am also working on an animal unit. Here is a sneak peek of what I have accomplished so far. If there is something specific you'd like to see in this unit, please let me know!!! !